What to find on Wereld van Yoga? Home - What to find on Wereld van Yoga? What is it that you can find on Wereld van Yoga? 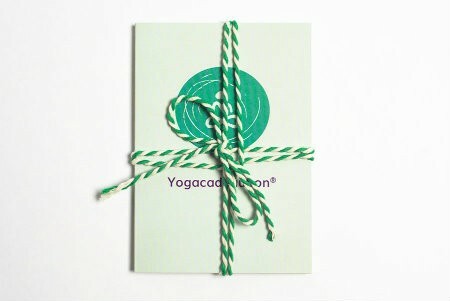 Want to order a Yogacadeaubon®? Ask me or a Dutch friend to help you and order here. Do you finally know that you want to start your yoga-, meditation- or mindfulnesspractice? But still looking for a nice school? Use the Yogazoeker™ as a database to easily make your first selection of possible schools. On the personal page of the schools you can read about the location, yogatypes, price of a try out class, extra workshops and reviews from other yogi's. Despite this website being in Dutch, you can contact me anytime to ask for help or more information! We are still working on our FAQ in English. In the meantime, the Dutch ones might be helpful to you.